Tennessee women wore hoodies to a local mall to prove that the hoodie policy really only applies to black men. 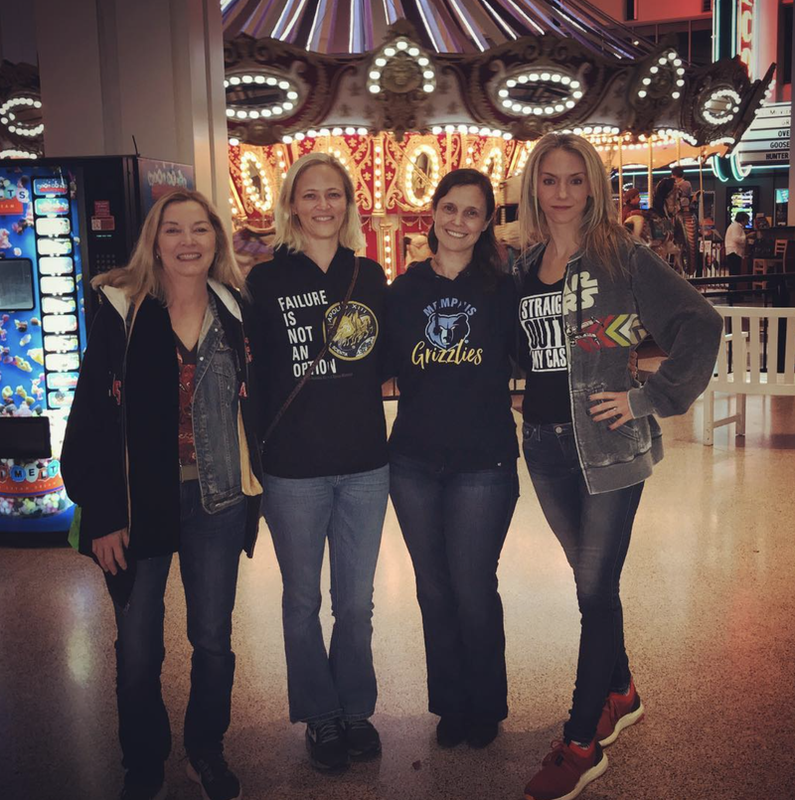 After footage of four black men being escorted out of a mall in Tennessee for wearing hoodies inside, four white women wore hoodies to the same mall to see if the policy was meant for everyone. And, yep, you guessed it, the women were able to walk freely around the mall with their hoodies—both up and down—without ever being shown the exit. After being issued a misdemeanor citation, McKenzie added that the mall’s policy was discriminatory, but Indianapolis-based Simon Property Group, which owns the shopping center, said the policy was to make sure people felt safe—and by “people,” they meant white people, and by “safe” they meant absent of black men. So several white women decided to use their privilege to see if the rules really applied to all mall patrons and wore hoodies to see if they would be escorted off the premises. Shannon Arthur, another woman who participated in the experiment posted about it on her Facebook page. McKenzie told the TV station the young black men who were asked to leave the mall didn’t have their hoods pulled over their heads before police got involved, and Ennis said she and her friends had proved a point.